I am working ahead- getting ready for making my Christmas treats. 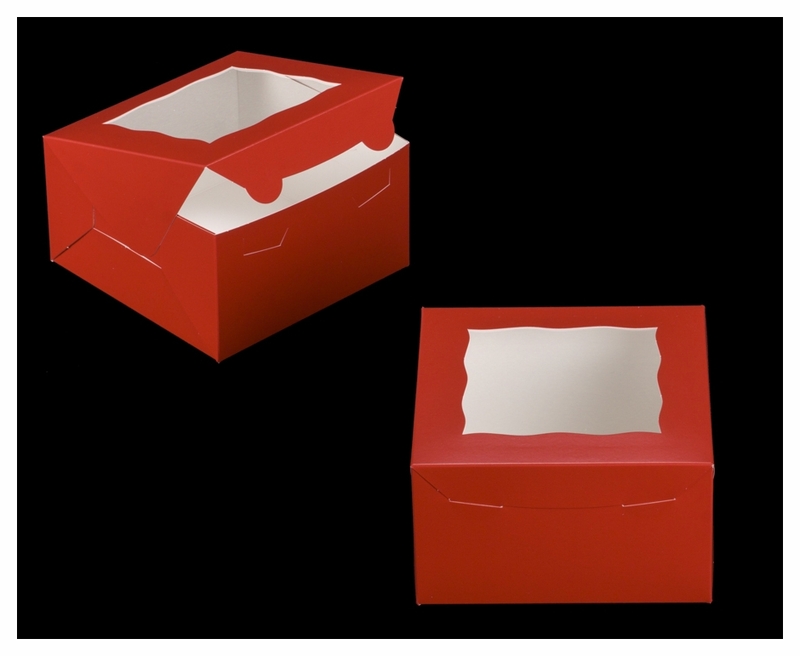 These boxes are IDEAL for puddings, cakes and other baked goods. Since they are red I do not have to wrap them in Christmas paper. All I have to do is add a few stickers and they will b ready for sharing.